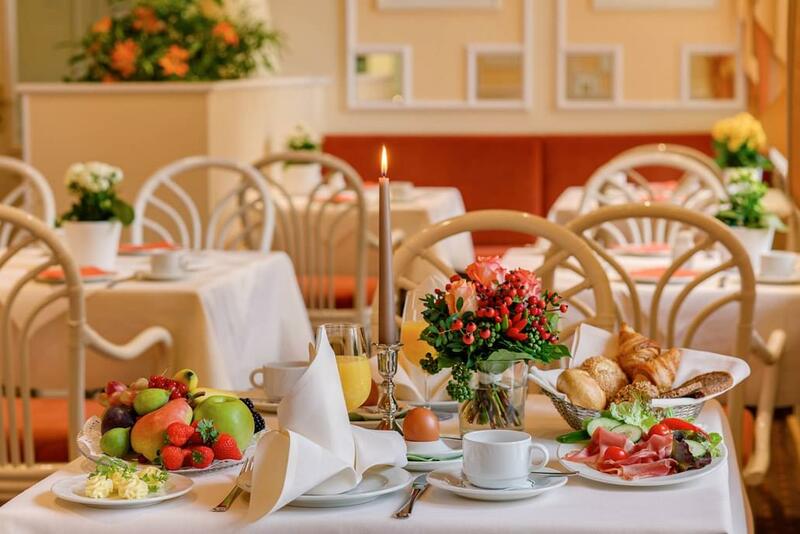 Our Family Apartments are constructed quite differently; however all feature a wonderful view over the treetops of the hotel park to the peaks of the surrounding Black Forest. All apartments with separate living room and bedroom create privacy. 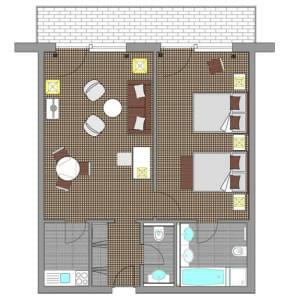 One of the apartments can also be connected to a double room. The apartments have an area of up to 75 m2 and are designed for maximum 4 persons. On request, we can provide a fully equipped kitchenette in one of the apartments. 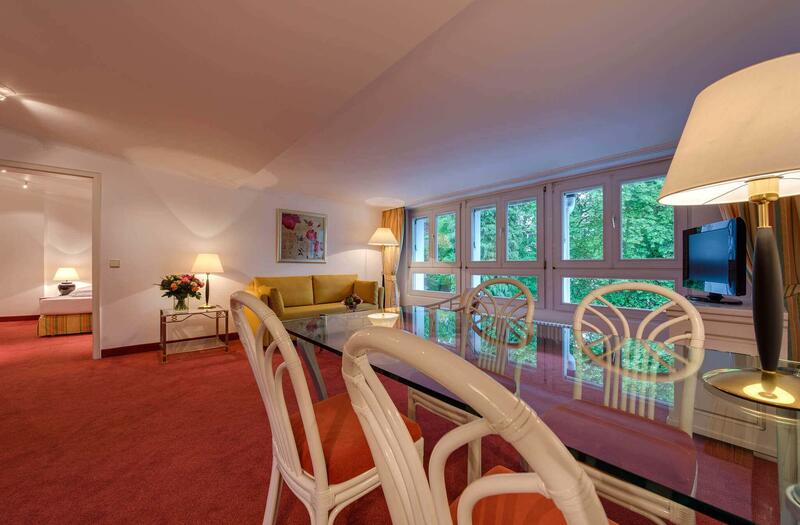 With these 5 Family Apartments, our 5th floor is ideal for relaxing and joyful holidays! Please ask us about excursion destinations in Baden-Baden and its fascinating surroundings.